We’re very excited to let everyone know that now, after a number of years of development and testing the BESA is available to speech-language pathologists. WHAT IS THE BESA? WHAT DOES IT DO? My co-authors and I developed the Bilingual English Spanish Assessment (BESA) in response to a critical need for valid, reliable instruments to assessment of speech and language ability in Spanish-English bilingual children. It focuses on children (ages 4 years, 0 months through 6 years, 11 months) who have varying levels of Spanish-English bilingualism. BESA was specifically developed to determine if speech and/or language errors observed in some young children were due to limited exposure to English or to a language impairment. We know that with time, children with typical development will learn a second language. But, at the same time, early intervention for children who have speech and language impairment is critical. When the test is ready to pre-order, when it’s published, or when we have other news we’ll post in the fan page. So, like it and you’ll be able to keep up with what’s going on with the BESA. What language should I start in? One of the challenges in assessment of bilingual children is deciding whether or not they have language impairment. On one hand SLPs might decide to wait for children to learn more English before they assess them. 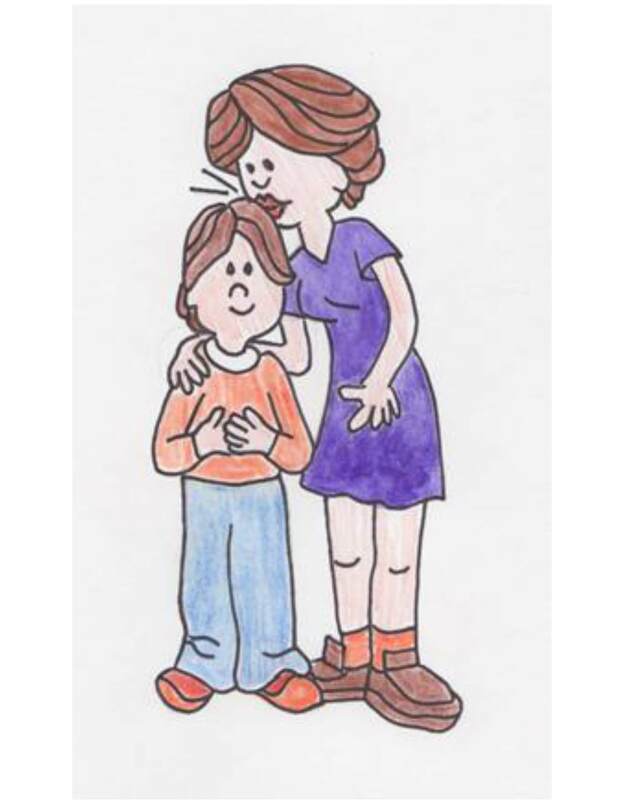 On the other hand it’s important to identify children who have language impairment early so that we can intervene. I’ve often maintained that eliciting speech samples for phonological analysis (whether single or word or connected speech) does not take that much longer for bilinguals than it does for monolinguals (it is somewhat longer, for sure). What does take longer, however, are the analyses of those samples. Given that there are almost no standardized assessments for phonological skills of bilinguals, speech-language pathologists (SLPs) must complete a set of broad and deep analyses. SLPs are often overwhelmed initially by the number of analyses I suggest, as there are issues of time and efficiency. I understand and appreciate those issues. These analyses should be thought of as a buffet. Choose the ones that are most satisfying to you. However, I believe that completing this array of analyses leads to more reliable and valid diagnoses and link clearly and specifically to intervention targets.